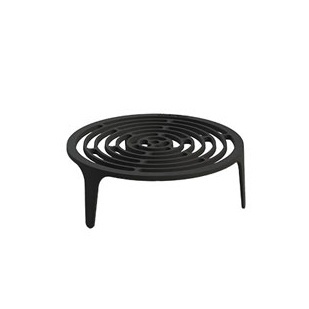 A heavy duty cast iron grill made by Morso in Denmark. 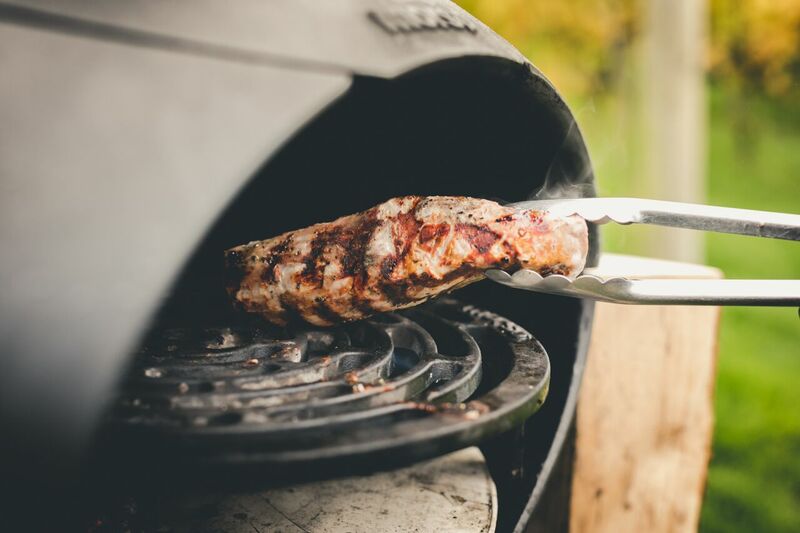 Ideal for grilling, roasting, barbequing and smoking in your woodfired oven. Circular and 3 legged, it is made of enamelled cast iron, black in colour, 34cm in diameter by 9cm high and 3.7kg in weight. 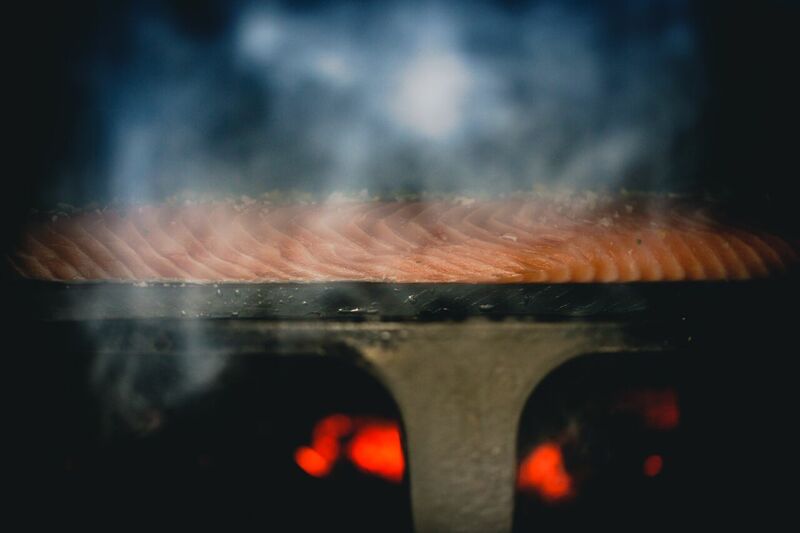 Easy to use and easy to clean, we use this Tuscan Grill all the time when cooking in our woodfired ovens. Please note - This product is is only for shipment within the UK mainland.